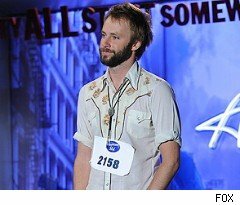 After this week, we'll learn who our Top 24 'American Idol' contestants are -- but why wait when spoilers abound! The folks at Joe's Place have distilled the remaining 60 down to the 24 we'll have our eye on at the end of this week. But the real intrigue here isn't who's on the list, but who isn't! Read on if you want to be seriously spoiled as we head to Las Vegas. 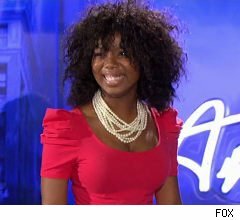 In a Nutshell: We saw little of Ashton early on but after surviving the Ashley Sullivan group performance drama, Jones broke out the next night with a little "Dreamgirls" action. 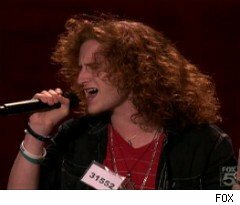 In a Nutshell: Brett continues to wow the judges with his unique tone and uncanny resemblance to Simply Red's Mick Hucknall. 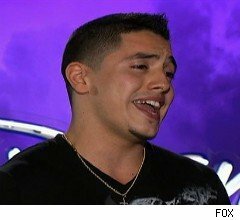 In a Nutshell: While Gamboa may be a Karaoke King back home, he lost favor with fans (and perhaps even the judges) when he kicked the cherubic Jacee Badeaux out of his group. 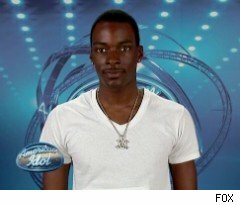 In a Nutshell: Jacob is another member of the Top 24 who seemed to come out of nowhere. 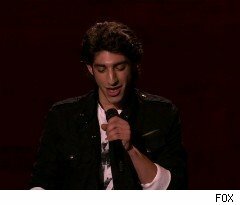 His powerful performance of 'God Bless the Child' blew the judges away and reduced Jacob, himself, to tears. In a Nutshell: James has amazing vocal range. The real question heading into the finals is will he know when to reel it in and when to go big? In a Nutshell: The seemingly humble music teacher quickly came out of his shell on group night, but like Clint, he may not be the most likable of the bunch. 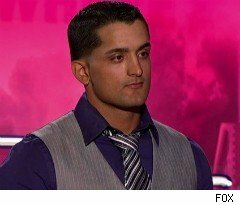 In a Nutshell: Though his striptease audition might not have set the tone for a serious contender, Jovany is still hanging on to his 'Idol' dream -- and his shirt. 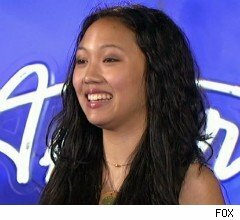 In a Nutshell: Julie might just be the total 'American Idol' package. She's got the looks, the voice, the piano chops and of course, the sob story. In a Nutshell: Karen is probably the one argument 'Idol' producers can make for holding MySpace auditions next year. 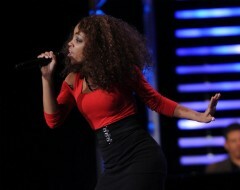 In a Nutshell: Another impressive performance of 'Georgia on My Mind' kept Kendra safe in Hollywood. 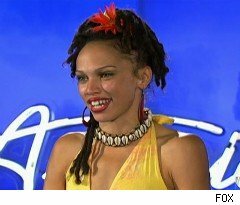 In a Nutshell: Lauren's got the chops, but all the sucking up to Steven Tyler might be her undoing in the end. 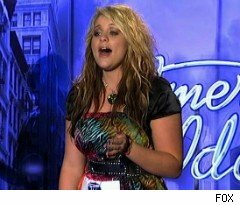 In a Nutshell: Turner made it to Hollywood in season 4 and won a local Christina Aguilera impersonation contest. 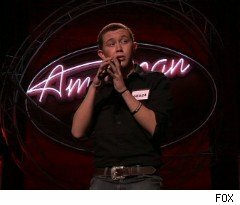 Winning 'American Idol' would be a serious upgrade. In a Nutshell: We haven't seen much of Naima since learning of her janitorial duties at SummerFest. Hopefully, this week we'll learn why she's in the Top 24. In a Nutshell: Paul's an established performer in his native Nashville and that experience has apparently earned him a slot in the Top 24. In a Nutshell: Pia made it to the Top 40 in season 6 and sang the national anthem at a Mets game so clearly, she can handle the pressure post-Hollywood. 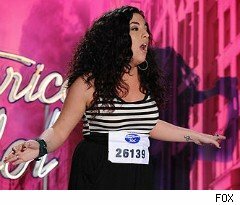 In a Nutshell: New Yorker Rachel Zevita also made it to Hollywood in season 6 and this time around she's looking to take it all the way. In a Nutshell: Robbie's one of this season's strongest musicians and he's got the vocals to match. 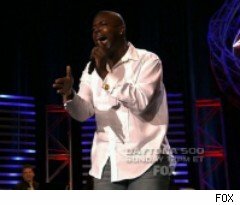 In a Nutshell: Scott faltered through group night, singing about the "nuts of wonder in your jeans," though he's apparently learned the lyrics to whatever he's singing this week. 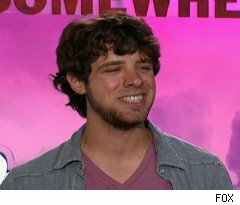 In a Nutshell: Tim's an accomplished singer-songwriter who could be this season's breakout rocker. 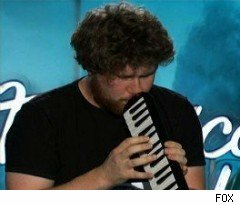 In a Nutshell: After miraculously recovering from a terrible car accident, Stefano continued to evolve as a talented musician, earning him a slot in the Top 24. 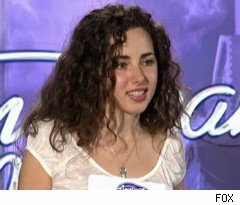 In a Nutshell: Like Scotty McCreery, Tatynisa also got creative with the lyrics for "I Hope You Dance," but must have fared better with The Beatles, this week. In a Nutshell: This is Thea's second run on a major reality show competition. 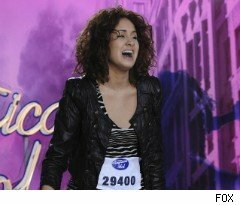 She did it on season 4 of 'America's Got Talent,' making it to the quarterfinals. 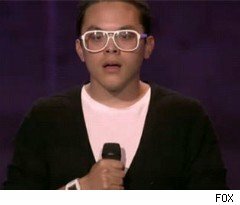 According to Joe's Place, Chris Medina, John Wayne Schulz, Jackie Wilson, Eryn Kelly, Hollie Cavanagh, Jessica Cunningham and Keisha Lewis have all been confirmed as cut. And while not "confirmed" by omission it looks like Jacee Badeaux is gone, too. Shudder to think! 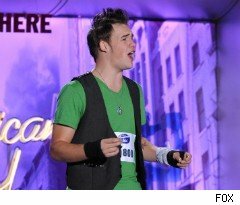 'American Idol' heads to Las Vegas this Wednesday at 8PM on Fox.